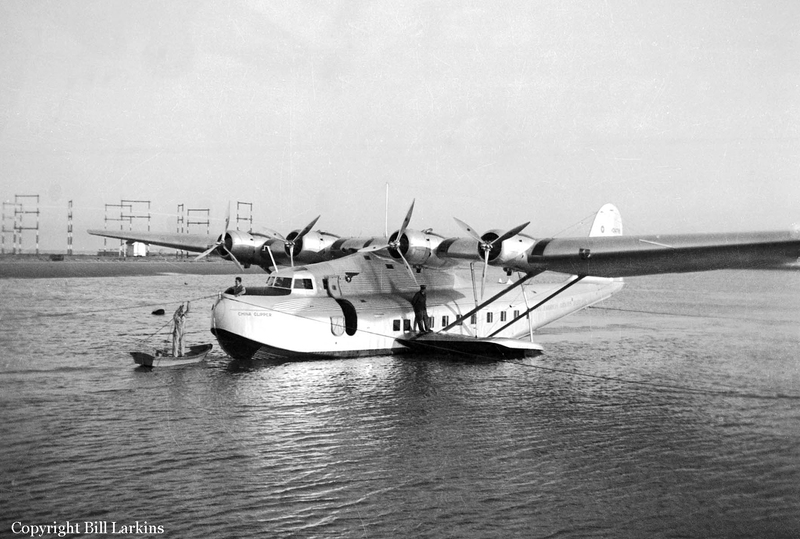 On final approach to Port of Spain, the seaplane hit the water surface some 1,5 mile short of the touchdown zone, overturned and sank. 23 occupants were killed while seven others were injured. - the lack of adequate supervision by the Captain during the landing, resulting in the inadvertent flight into the water in excess of normal landing speed and in a nose-down attitude.